Almost all Bulgarian bars and restaurants adhere to the full smoking ban that became effective at midnight on Friday, according to Bulgarian Health Minister Desislava Atanasova. 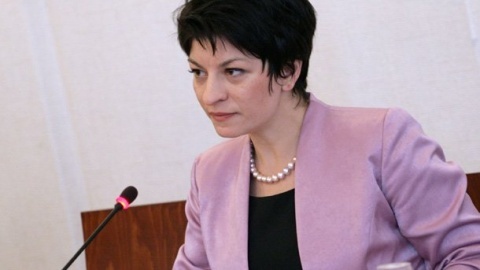 Inspectors have registered very few violations of the ban, Atanasova said. "Apparently, everyone knows that the ban has entered into force, which means they understand their personal responsibility towards their own health and the health of others," she told reporters. A total of 225 closed public spaces have been inspected in Sofia, resulting in just four fined. The first individual to be fined was the owner of a bar located in the capital's College Town campus area. The changes in the Law on Public Health mandate that smoking is fully banned in all work places, restaurants, bars, public transportation, cinemas, movie theaters, all hotels, near administrative buildings, in the yards or nearby daycare centers and schools, on playgrounds, at outdoors children events, open air performance venues, and sports facilities, while airports can be furnished with completely closed smoking chambers.